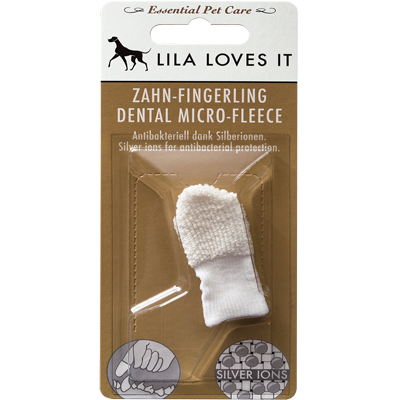 The LILA LOVES IT DENTAL FINGER CLOTH effectively cleans teeth, gums and tongue of dogs and cats. The soft microfibre material removes deposits and plaque. the dental finger cloth binds bacteria. Actively combats tartar and plaque. 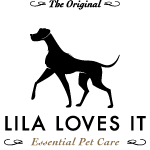 The dental finger cloth is 100% free of chemical additives. Thanks to its safety loop, the finger cloth sits firmly on the finger and fits all finger sizes. Slip your index finger into the finger cloth while pulling the safety loop over your middle finger. Slightly moisten the tip of the finger cloth. Clean all sides of each tooth with light circular movements. Following this, you can then massage the gums and clean the tongue. 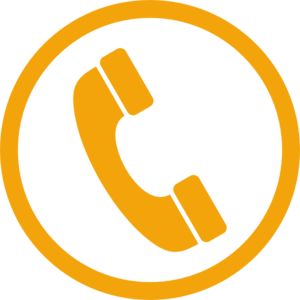 After each use, rinse with warm water and allow to dry.